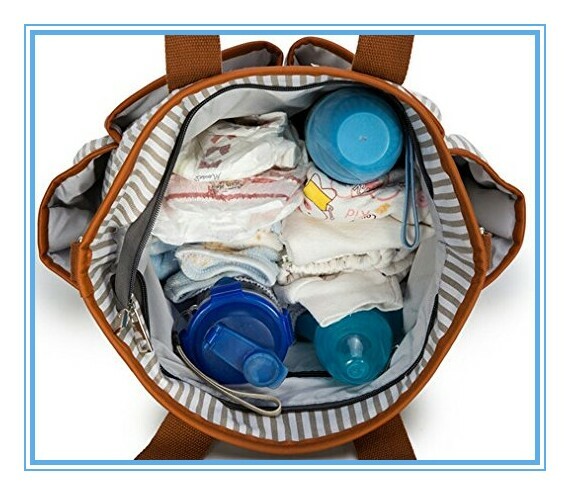 This amazing diaper organizer bag is made of durable canvas and it is built to last. 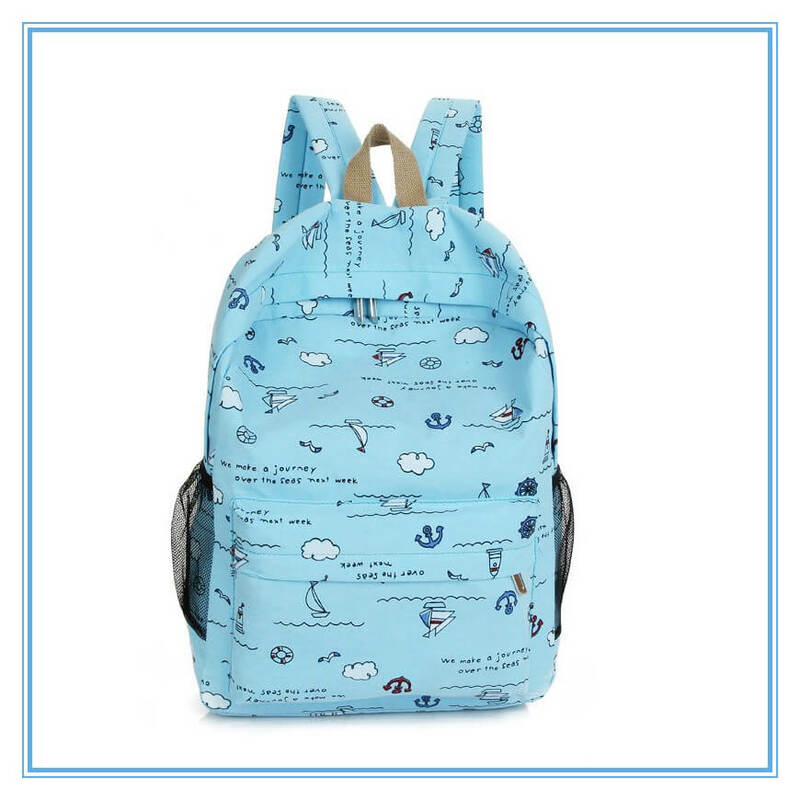 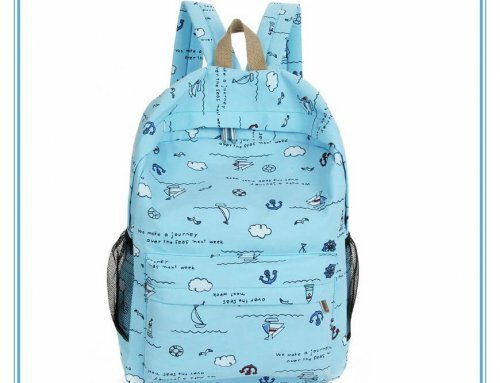 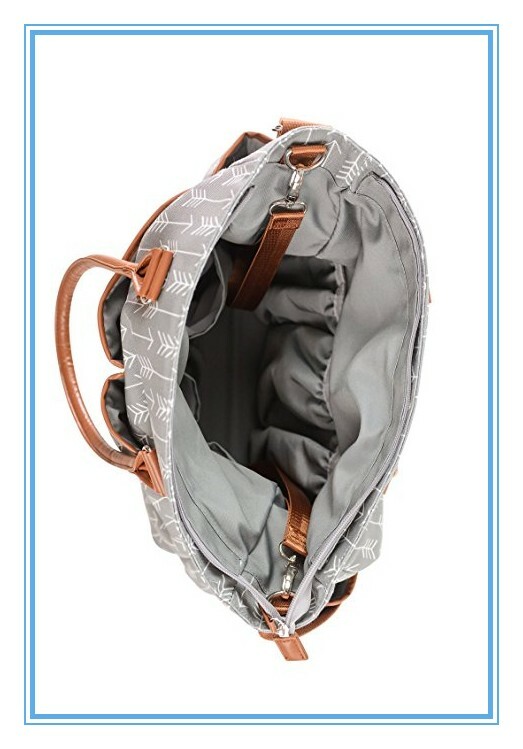 In addition, it features many pockets on the inside and on the outside, allowing you to neatly store and carry all your baby’s things in it and have easy access to them at all times. 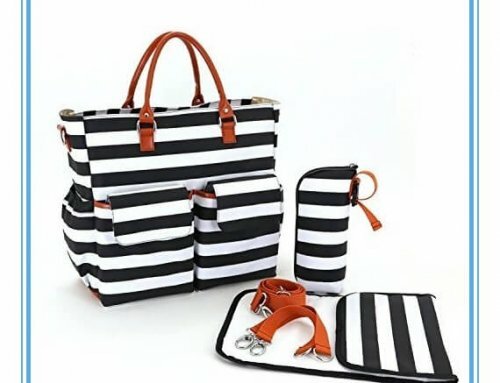 We proudly say it is the best diaper bag on the market. 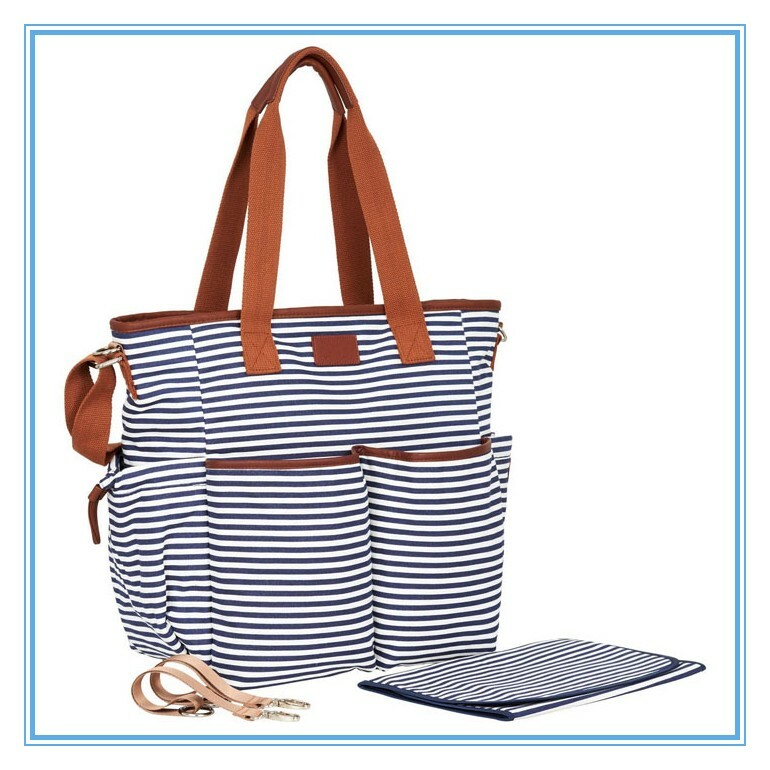 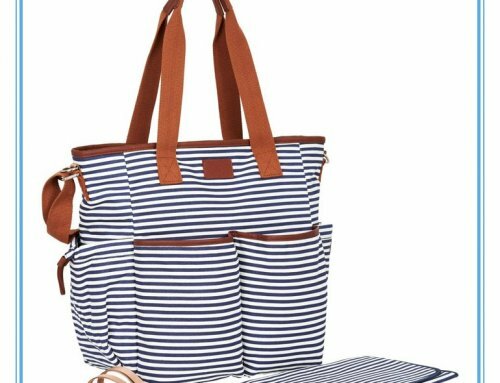 The ibaby canvas tote diaper organizer bag features a comfortable shoulder strap as well as practical stroller straps, allowing you to carry it the way you like better. 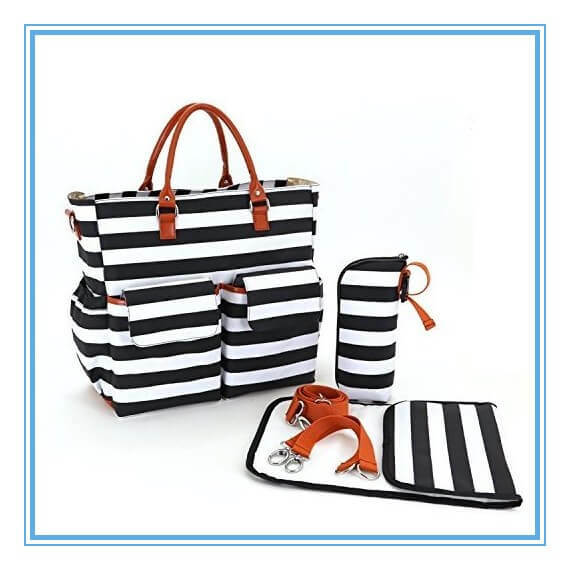 What is more, it comes with a matching changing pad that will help you safely change your baby’s diaper no matter where you are. 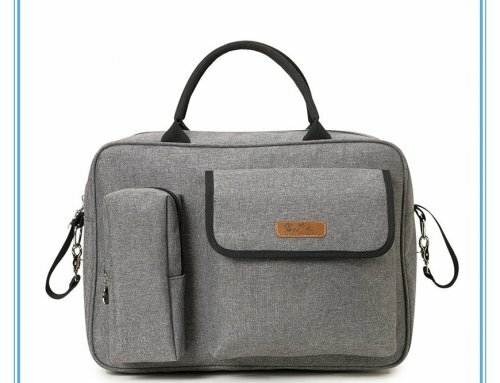 If you want to be an elegant, stylish parent, this baby diaper bag is exactly what you have been looking for! 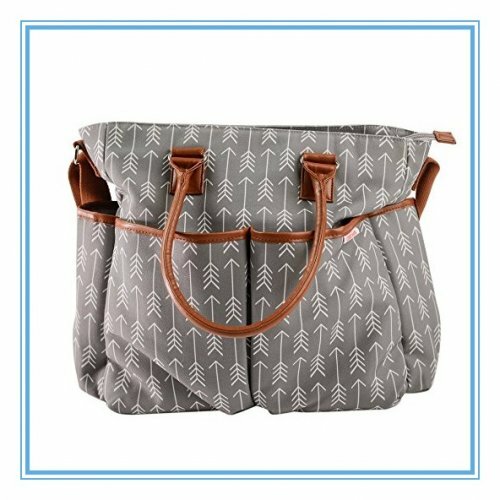 The modern and classic grey background color along with the impressive arrow patterns are bound to make you the center of attention. 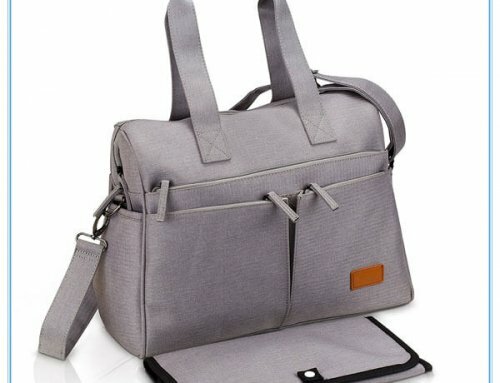 This tote diaper bag for baby boys and girls is a must have organizing tool for every new parent. 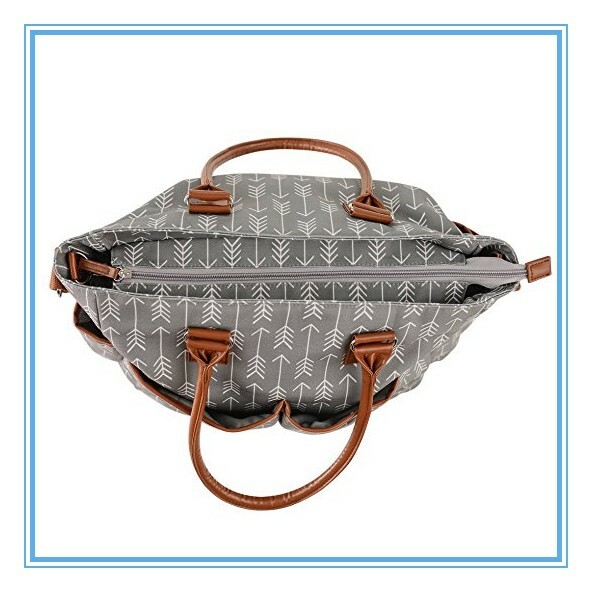 Offer it to someone you love and help them keep everything under control and enjoy their new life to the fullest. 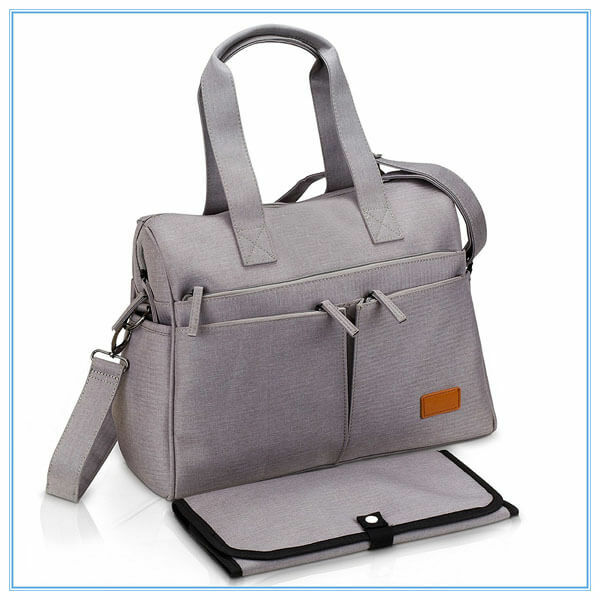 Meeting all your demands and providing you with the best customer service is our number one goal. 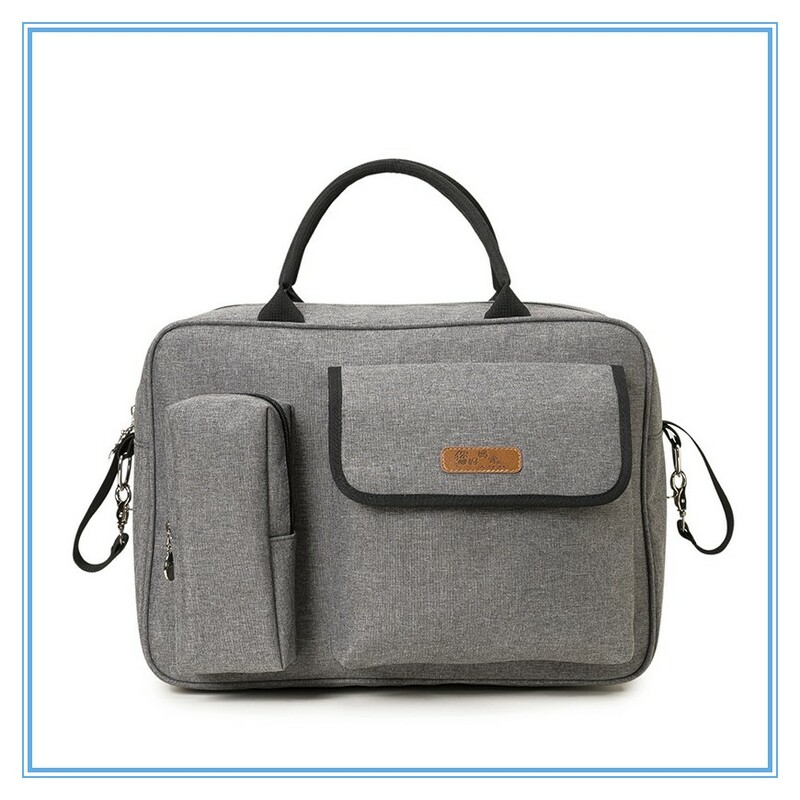 This is why we offer you a 100% money back guarantee in case this canvas diaper bag does not live up to your expectations.